Revolutionary for its time, the distinctive Mauser C96 pistol — also known as the 'Broomhandle' — fought all around the world. The Mauser C96 that Winston Churchill carried into battle is one of the world’s most iconic firearms. 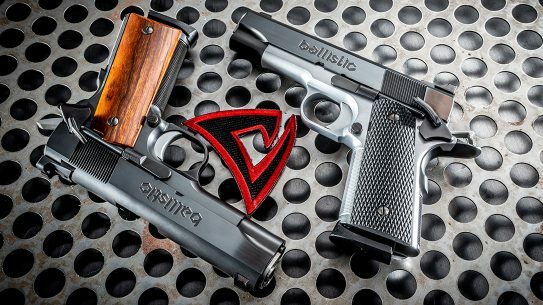 Immortalized in movies ranging from The Rocketeer to Star Wars, the characteristic front-heavy architecture lends the gun a distinctive and rakish, almost literary, style. The backstrap of the grip was designed to securely mount the wooden shoulder stock/holster to provide a more stable platform for accurate shooting at distance. 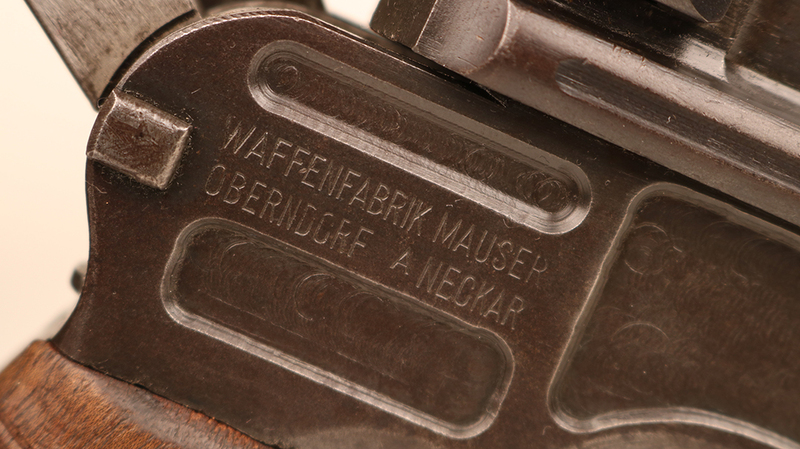 The rear sight on the standard Mauser C96 was rather optimistically marked for shooting out to 1,000 meters. 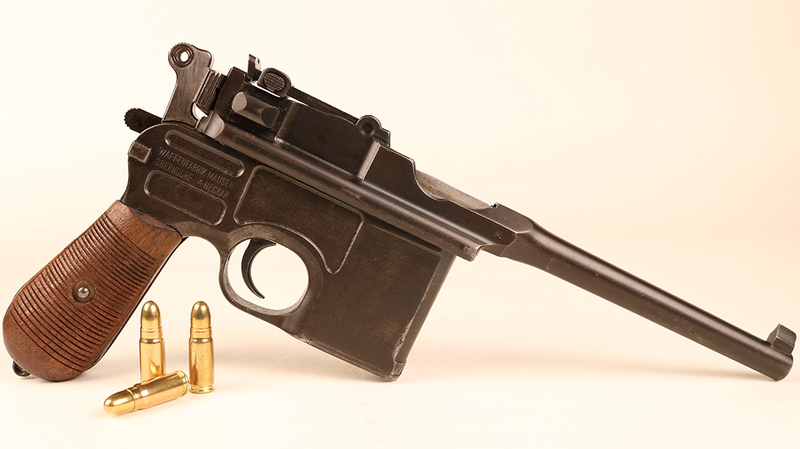 The Mauser C96 is one of the most iconic handguns ever to serve in battle. It’s easily recognizable because of its distinctive “Broomhandle” grip and boxy design. 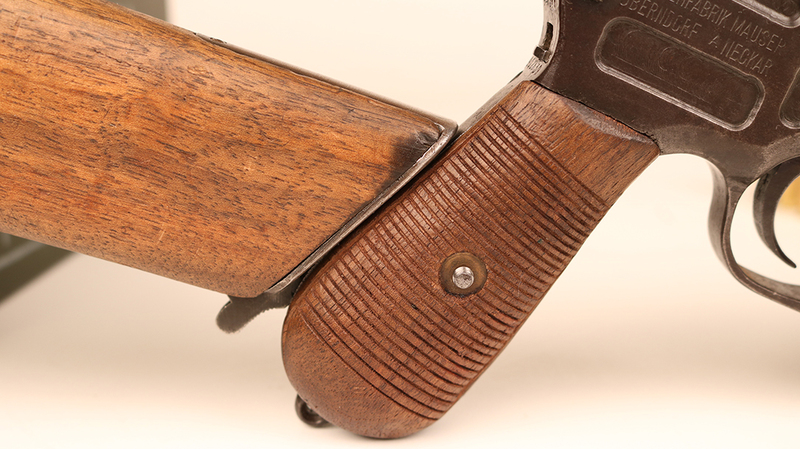 With the hinged buttplate pivoted open, the wooden shoulder stock doubled as a holster. A small piece of spring steel kept the gun from rattling. 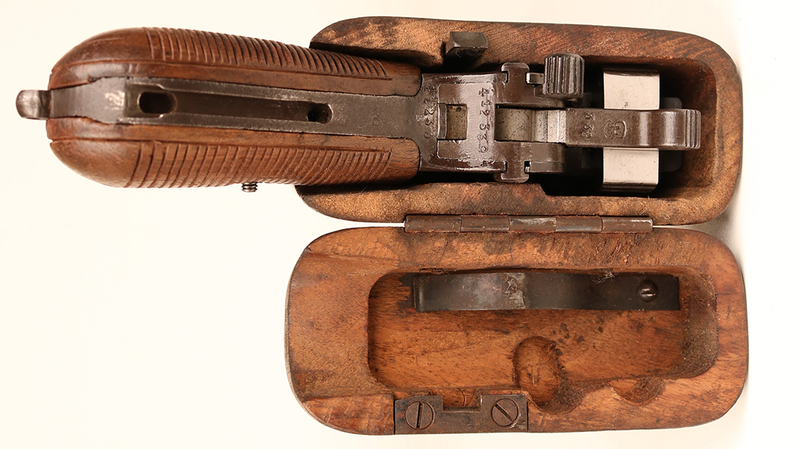 Most, but not all, C96 pistols had lightening cuts roughly milled into their sides. 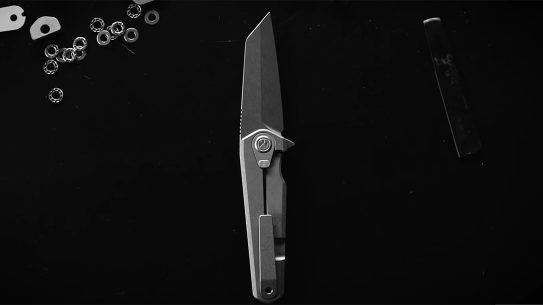 This removed a bit of the steel without adversely affecting the gun’s durability. Sometimes the affairs of nations, and indeed the world, can turn on the most curious details. In October of 1896, an English cavalry officer was posted to Bombay, India. While disembarking from the boat that had borne him to his new posting, the young man badly wrenched his shoulder. This injury never fully healed. Where previously he had been one of the most adroit polo players in his regiment, from that point forward he was forced to play the game with his arm strapped securely to his side. In the waning years of the 19th century, a cavalryman’s primary weapon remained the saber, and this particular young soldier’s injury made effective use of such a heavy blade impractical. 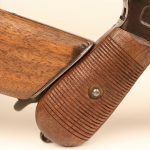 In desperation, this lieutenant borrowed money from his mother and perused the wares at Westley Richards & Company in Birmingham, England, an esteemed gun shop of the era. 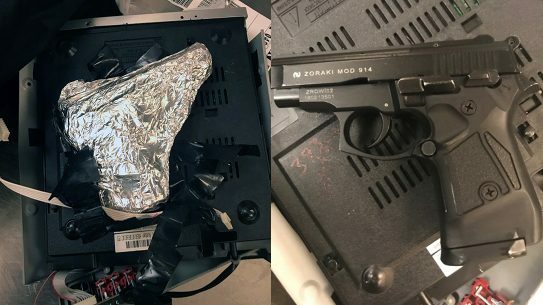 He settled on an odd-looking handgun imported from Germany and purchased it for use on his subsequent military forays. 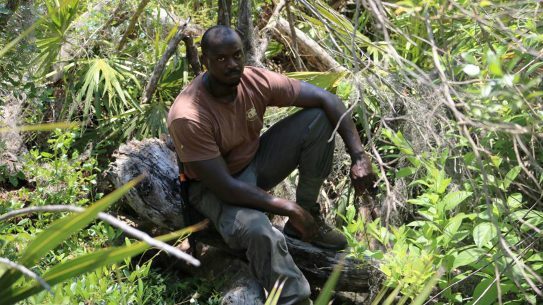 The young officer found himself under fire for the first time in Cuba on his 21st birthday. After numerous subsequent martial encounters within various English-held territories, the officer was posted to the army of General Sir Herbert Kitchener in the Sudan. Kitchener’s forces were arrayed against the army of Abdullah al-Taashi, the successor to the self-proclaimed Mahdi, Muhammad Ahmad. Kitchener’s force numbered some 8,000 British regulars along with roughly 17,000 Egyptian and Sudanese troops. The general deployed his men near the Sudanese village of Kerreri, about 11 kilometers north of Omdurman. This battlefield is located outside the modern-day city of Khartoum in the central Sudan. Kitchener was supported by organic artillery and a flotilla of 12 British gunboats moored nearby in the Nile River. Arrayed against these 25,000 Commonwealth troops was more than twice their number of Islamic fighters. These warriors were also more commonly known as Dervishes, and their fierceness was the stuff of legend. At around 6:00 a.m. on Sept. 2, 1898, the battle began. The British enjoyed the advantage in artillery, modern rifles and machine guns but were still outnumbered two-to-one. In the resulting melee, the 21st Lancers, a British light cavalry regiment, advanced to clear the plain. Four hundred British cavalrymen were subsequently surrounded by more than 2,500 Islamic infantrymen who had waited in concealment until the British were committed. After a engagement that involved one of the last cavalry charges delivered by the British Army, the Dervishes were repelled. In the midst of this battle, young Cavalry Lieutenant Winston Leonard Spencer-Churchill killed or wounded three Dervishes at contact range with the Mauser C96 pistol his mother had purchased for him in that Birmingham gun shop. He later reported to his mother that the pistol was “the best thing in the world.” Had he been armed conventionally with a cavalry saber rather than this German repeater, he might very well have been unhorsed and killed on that arid Sudanese battlefield. Forty-two years later, when Great Britain was engulfed in WWII, it was the force of a single personality that galvanized the British people to resist against all odds. Prime Minister Winston Churchill’s iron will and indefatigable spirit kept Britain afloat and in the war long enough for the industrial might of the United States to turn the tide against the Nazis. Without the unsinkable aircraft carrier that was England, the Allies likely could not have launched the D-Day invasion that ultimately pushed the Wehrmacht back to Germany. And had it not been for that unexpected injury and the subsequent purchase of a Mauser C96 pistol, the Battle of Omdurman might have gone very differently for Winston Churchill. The Mauser C96 that Winston Churchill carried into battle is one of the world’s most iconic firearms. 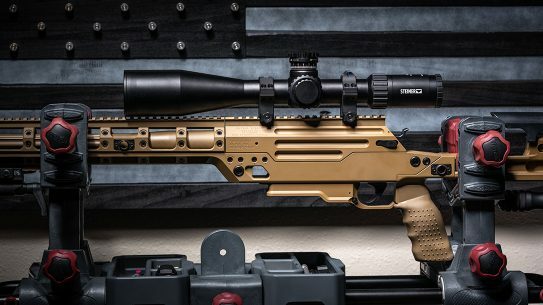 Immortalized in movies ranging from The Rocketeer to Star Wars, the characteristic front-heavy architecture lends the gun a distinctive and rakish, almost literary, style. 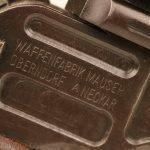 Designed around 1893 by the three Federle brothers—Joseph, Fidel and Friedrich—at Waffenfabrik Mauser in Oberndorf am Neckar, Germany, the C96 was revolutionary for its time. Though the gun was never a general-issue weapon in the Kaiser’s army, Mauser produced around aone million C96 pistols. Foreign-made copies are literally innumerable. 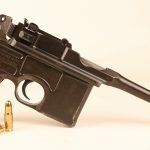 The Germans called the gun the “kuhfusspistole” or “cow’s foot pistol.” The Chinese called it the “box cannon.” Paul Mauser named it the “Construktion 96,” or C96 for short. The rest of the planet called it the “Broomhandle” after the distinctive appearance of the pistol grip. The recoil-operated C96 featured a tilting-lock breech. 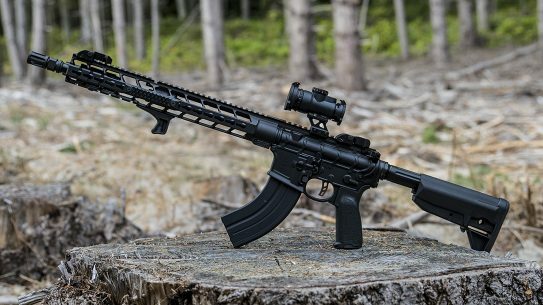 The center of gravity was unnaturally far forward, and recoil with the snappy 7.63x25mm cartridge was appreciable. 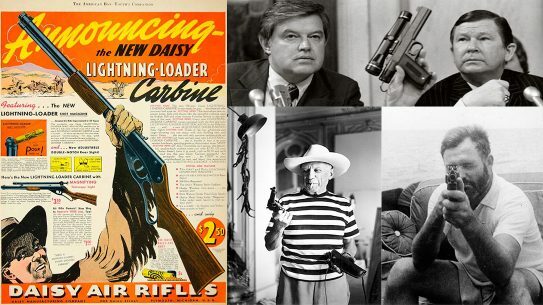 Most of the originals carried 10 rounds loaded into an integral magazine from the top via strippers. Some variants incorporated a removable box magazine of 10- and 20-round capacities. The Model 712 was a select-fire version. The rear sight was adjustable out to 1,000 meters. Copies were produced, under license and illegally, in countries ranging from Spain to China. 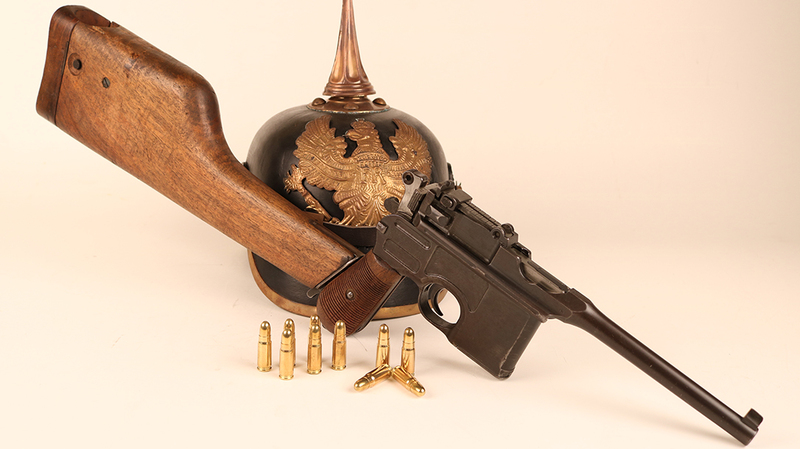 Chinese warlords of years past were particularly taken with the Mauser pistol. They bought or built tens of thousands of them. 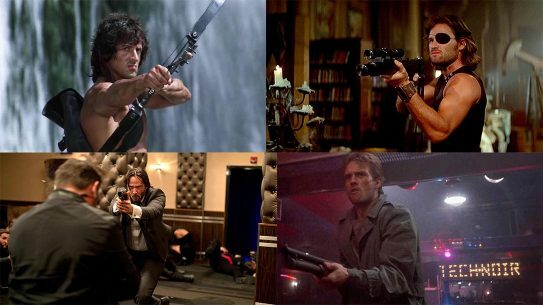 While the gun was used in several variations, the most common included a dual-purpose shoulder stock that doubled as a holster. 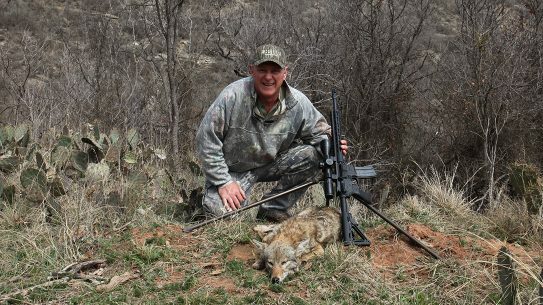 Of course, care must be exercised when running the gun with the stock or the hammer will give your thumb a nasty bite. The 7.63x25mm Mauser cartridge itself is very fascinating. 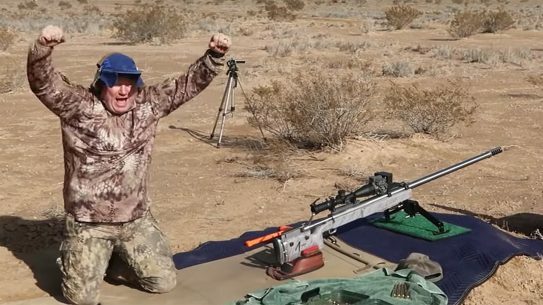 Taking up about the same space as a standard 9mm Parabellum round, the 7.63x25mm launched an 86-grain bullet at 1,400 fps. This was the fastest commercial handgun cartridge in the world until the advent of the .357 Magnum in 1934. 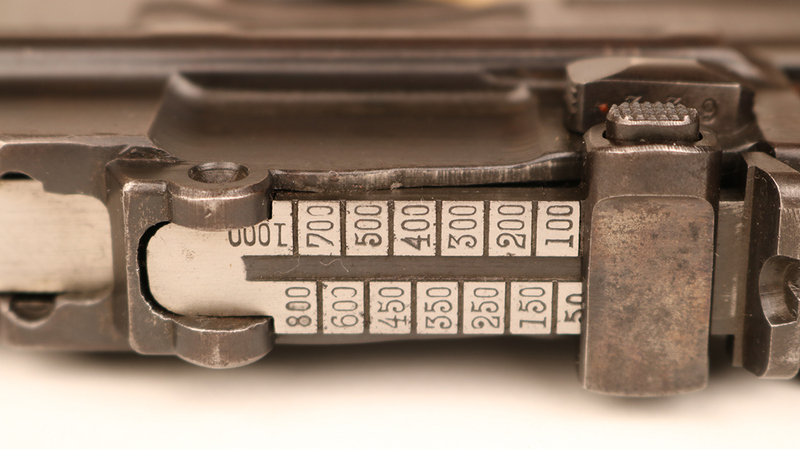 The case dimensions were nearly identical to those of the ComBloc 7.62x25mm rounds used in the Tokarev TT-33 handguns and PPSh submachine guns. In fact, German 7.63x25mm rounds could be safely used in the Russian weapons while Russian 7.62x25mm rounds were too hot to be fired safely in the C96. 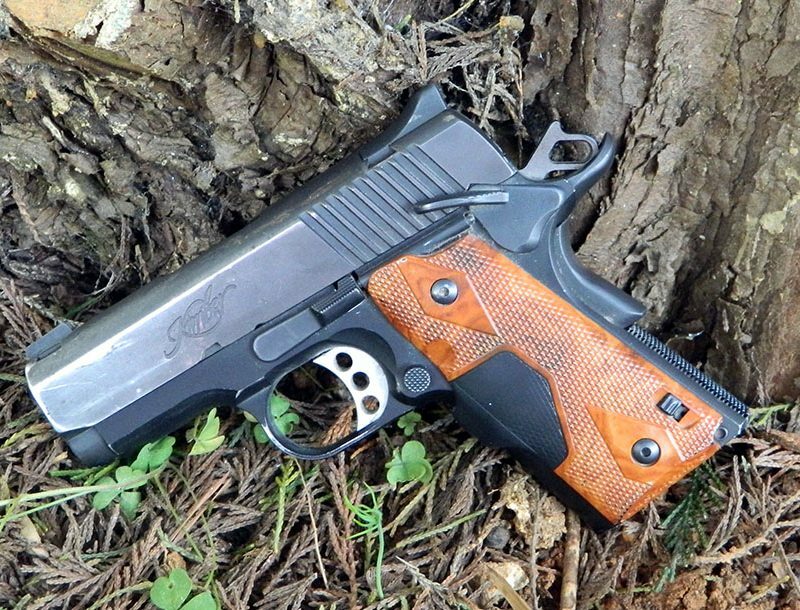 The gun was also eventually chambered for the 9mm Parabellum and even the .45 ACP. The National Firearms Act (NFA) passed here in the U.S. in 1934. It regulates items such as machine guns, sound suppressors, and short-barreled rifles and shotguns. The rules are convoluted but relatively intuitive. Slap a shoulder stock on an otherwise unregistered firearm with a barrel length less than 16 inches and you have an instant felony. Cut a rifle’s barrel shorter than 16 inches (or a shotgun’s shorter than 18 inches) and you are comparably screwed. 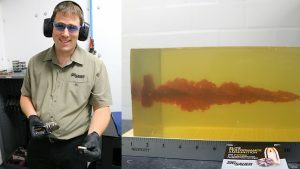 Fit a stock on a handgun and expect the same result. However, there are always exceptions. 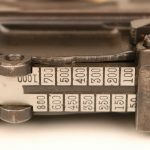 U.S. firearms law defines “curio and relic” firearms as guns more than 50 years old whose worth derives primarily from their collector’s value rather than contemporary utility. 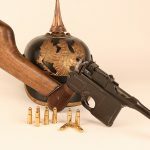 Though the Mauser C96 is indeed a pistol with a detachable shoulder stock, it has been specifically removed from the purview of the NFA and transfers like any other antique handgun. This allows us American gun aficionados to own a C96 and its shoulder stock without much legal fuss. 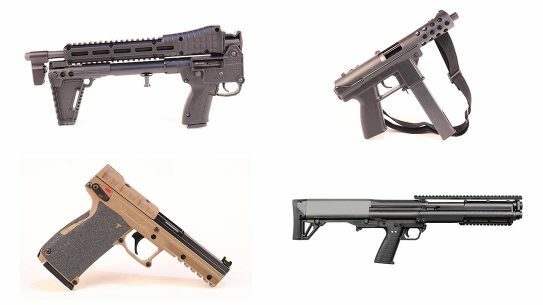 Original stock-equipped Luger P08 pistols fall into the same category. World War I ended after the signing of the Treaty of Versailles in 1919. This agreement put severe restrictions upon post-war Germany’s capacity to produce weapons. As thousands of military firearms had come back from the battlefields in the possession of German veterans, the German Weimar government established an amnesty program in 1920. The guns recovered in the amnesty subsequently had the number “1920” stamped onto their barrel assemblies. 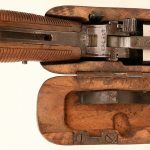 The serial number on this particular C96 indicates wartime production with a probable date of combat use sometime in 1918, and it has been amnesty stamped. Now hold that thought. In 1929, the U.S. was in the throes of the Great Depression, and many Americans knew genuine hunger. A young man, his identity lost to history, presented at a diner in Anderson, Ind., in search of food. The gentleman had no money, but he did have a German pistol he offered in barter. The diner’s cook had an interest in firearms and traded the man a parcel of food for the gun. The gun’s original owner departed, never heard from again. That C96, with its original shoulder stock, passed down from the cook to his granddaughter. 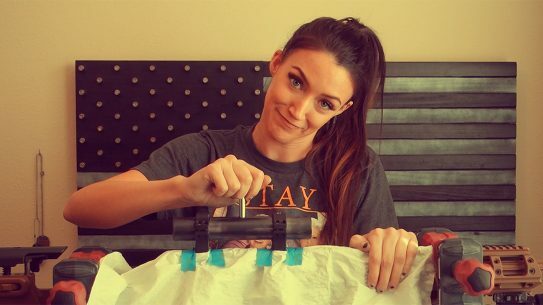 I purchased the gun directly from her a few years ago. According to its markings, this gun had to have been in Germany and surrendered to the Weimar government in 1920. How it subsequently crossed the Atlantic to be traded for food in Indiana during the Great Depression will forever remain one of life’s little mysteries. It’s not beyond the realm of consideration that Churchill’s C96 pistol saved his life at the 1898 Battle of Omdurman. It is also not inconceivable that it was Churchill’s force of personality that carried the English people through the darkest days of the Battle of Britain. Lastly, it is a fact that this particular C96 somehow made its way from post-WWI German government stores to a diner in Anderson, Ind., in 1929 and then on to me. The affairs of nations can indeed turn on some of the most curious details. Editor’s Note: The author would like to thank WorldWarSupply.com for the pickelhaube helmet used in the photos.